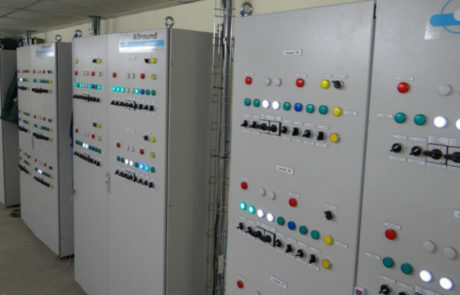 The switch panel is the essential link between the controller and the installed hardware and incorporates all switches and protections for a safe operation of the installation. 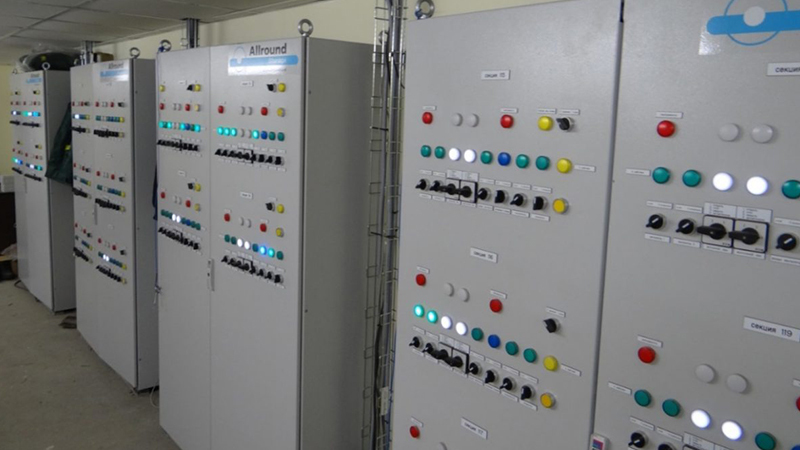 The engineers working for Allround storage have already more than 30 years’ experience in developing switch panels in the agricultural storage business. 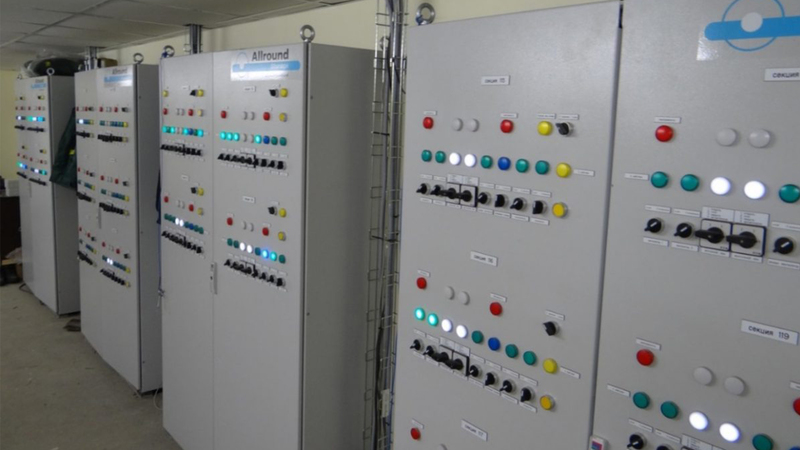 Before leaving the factory, the panels are thoroughly tested in a situation where a storage situation is simulated, so we know everything is working well.